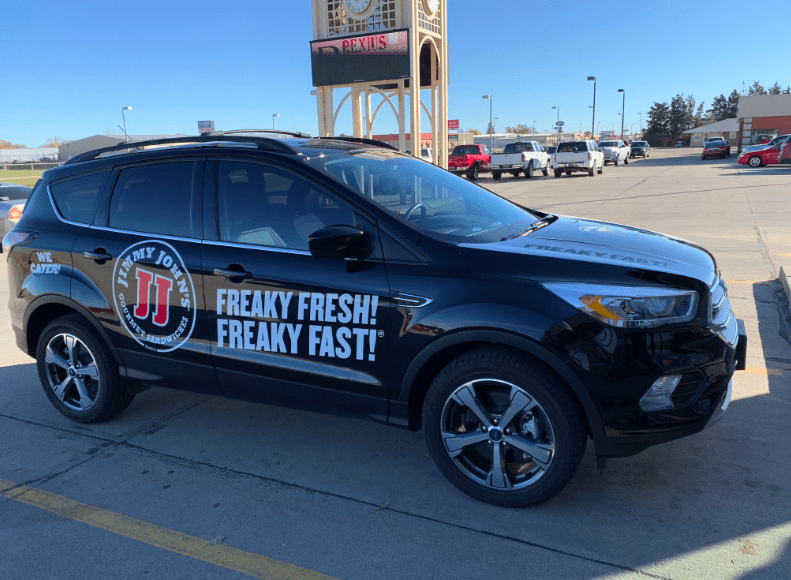 A Jimmy John’s delivery driver who recently helped a fellow veteran in a medical emergency was honored by the founder of the sandwich chain with a new vehicle. It all started last week when the driver, Zach Hillmer, answered an urgent phone call from a woman that was supposed to be to her veteran brother’s social worker. She said that her brother was unwell and needed a ride to the hospital immediately, as he couldn’t afford a cab and an affordable ambulance wasn’t included in his healthcare plan. Little did she know that she had mistakenly made the call to the popular sandwich store. Thankfully, Hillmer volunteered to take his ailing fellow veteran to the hospital without hesitating. It was only later that she discovered her brother was being picked up by a Jimmy John’s deliveryman instead of his social worker! The sick man was treated successfully in the hospital and his sister made a Facebook post chronicling the emergency and praising her family’s unexpected savior. Following the story, media outlets reached out to Hillmer, who revealed that he drove a 27-year-old Chevy Cavalier that is in dire need of repairs. Once this became known to Jimmy John Liautaud, who founded the sandwich chain, he flew down from Chicago, Illinois, to Columbus, Nebraska. 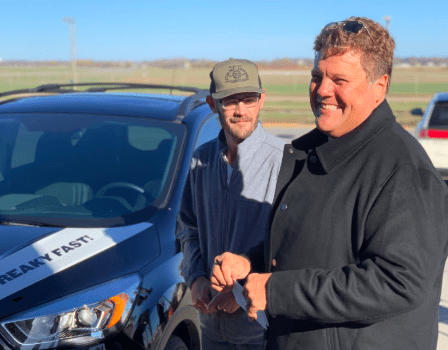 Once there, he presented a brand new Ford Escape to Hillmer, even though they had never met, to reward him for the kindness he showed a complete stranger. Jimmy Johns has seen certainly received positive publicity from the story, with veterans from all over the country calling the corporate office and praising Hillmer and his manager on shift that day, Jason Voss, for their quick action.